Jason Scott talks to Travis Hawryluk with REMAX. 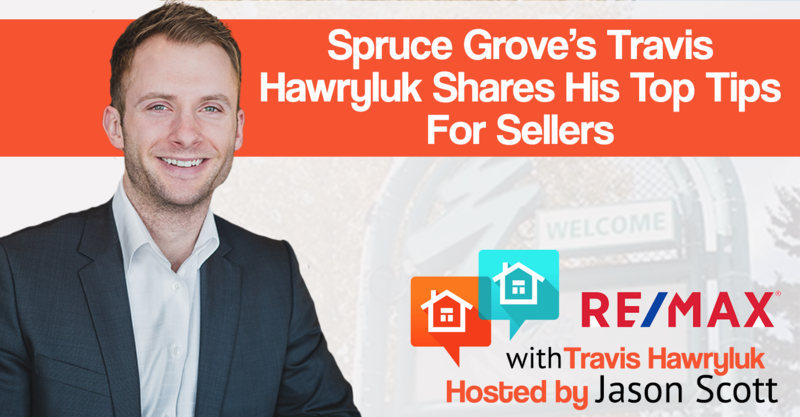 Travis Hawryluk was born and raised just outside of Spruce Grove. With his father and uncle both being Realtors he felt it would be a natural career move for him. 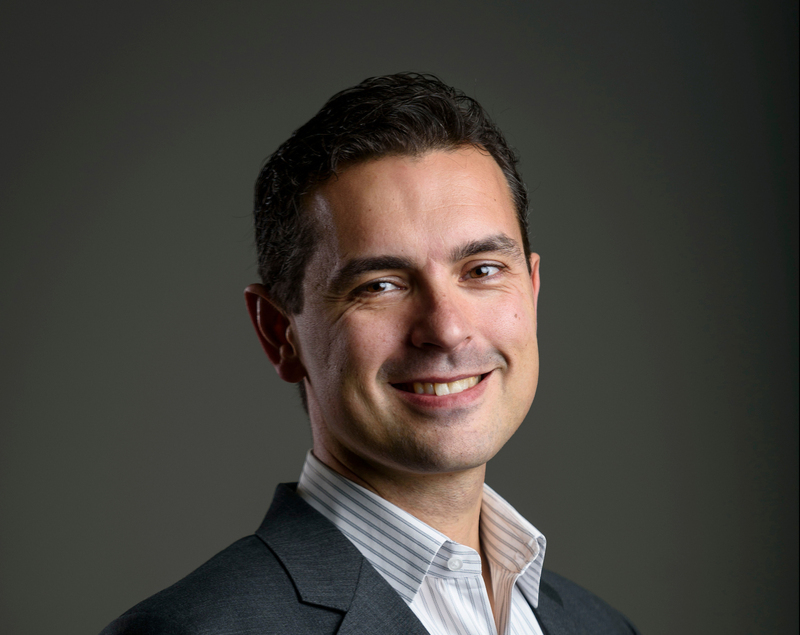 With strong mentorship and a willingness to learn he was able to thrive in the industry. He takes in test avenues and stays on top of the latest strategies and avenues to market your home. 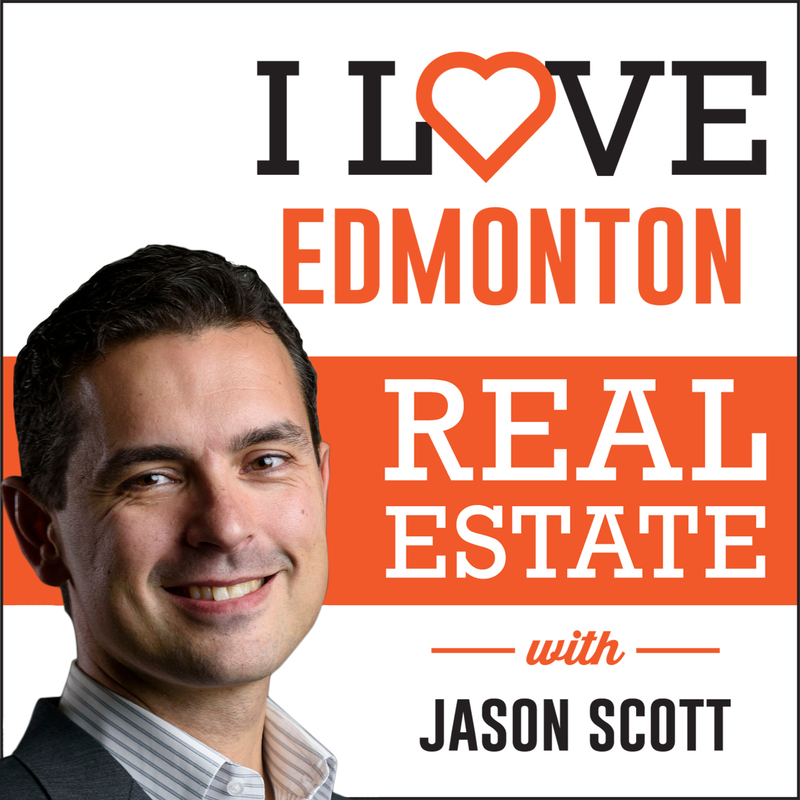 Jason and Travis talk about Spruce Grove, what the biggest challenges sellers are facing, and what the future of the Edmonton market might look like. [2:05] What are some of the challenges that you had starting out in the industry young? I had to be a sponge. I had to learn everything so that I could stand out. [4:20] What’s the average sale price right now in Spruce Grove? Out of everything right now you’re probably looking at $350,000. Spruce Grove is a great option for young families; it’s affordable with great amenities. [5:30] What are the biggest challenges sellers have been running into? No matter how much marketing that gets done is not a guarantee that your property will sell quickly. When trying to sell your home in the winter market you have to remain calm and trust the professionals. [6:24] What are some of the biggest mistakes you see sellers making? 1) Overpricing your home. You need to get a proper market evaluation done. 2) Over-improving your home. You have to look at what your return on investment would be. [7:45] What is a good renovation and what is a bad renovation? Painting your home is a great and simple renovation. It makes your home look like it’s in better shape than it might be. Proper staging. In most cases, buyers make an impression as they are driving up the driveway. When we open the door, the house better give off a good vibe. [11:30] How long are homes sitting on the market in Spruce Grove? Market average right now is 55 days on the market. Anything over 90 days gets lost in the rest of the homes for sale. [14:00] What marketing are you using? More and more online. It’s easy to say you do online marketing, but in this day and age, it needs to be more sophisticated. You need to engage your audience, track, and retarget to them. [19:20] What was the best advice your father or uncle ever gave you? Go to work, show up, worker harder than everyone else, and be excited. [24:45] Over your last 10 deals, have you seen any trends? People have expectations about the purchase price (or sale price) from the media. You have to look at the local market and work with your Realtor to figure out what the prices are like in the neighbourhood you are looking to buy (sell) in. [27:40] A home inspection is NOT a reason to renegotiate. However, if there is something that was hidden or that the seller knew about then yes it’s a reason to renegotiate. [31:20] What advice would you give to someone looking for a good Realtor? Referrals are the best place to start. If you can’t find a referral, that specializes in the market you are buying/selling in with strong branding. Do they have a team or not? It’s hard to be a solo Realtor these days. Ask them what their social media plans are. [34:45] Do you think the local economy is going to improve? I think the market is going to improve but the real estate market is going to lag behind. I think the real estate market is going to have steady growth. The days of booms and bust in Alberta are over.